HARTFORD, Conn. (WTNH) – An emotional reunion for Joe Binkowski and Ned Brooks. It was set off by a selfless decision. “Thanks to you,” says Joe. Thankful that Ned Brooks decided to donate a kidney after hearing a podcast on Freakonomics Radio on the huge demand and low supply of kidneys. That led to a living donor kidney multi-transplant chain. Ned’s kidney went to a young mother of two in Colorado. Her father donated a kidney to a man in Connecticut. That man’s wife gave her kidney to Joe- the last recipient. Joe’s only kidney was failing. He gave his other kidney to his sister 39 years ago. Joe - Final recipient in a kidney chain started by Ned Brooks, Donor to Donor. “Over the years, my sister would always be like, you don’t know how much it means to me. I just thought you do that for family, it’s no big deal but now I know what she means,” says Joe. 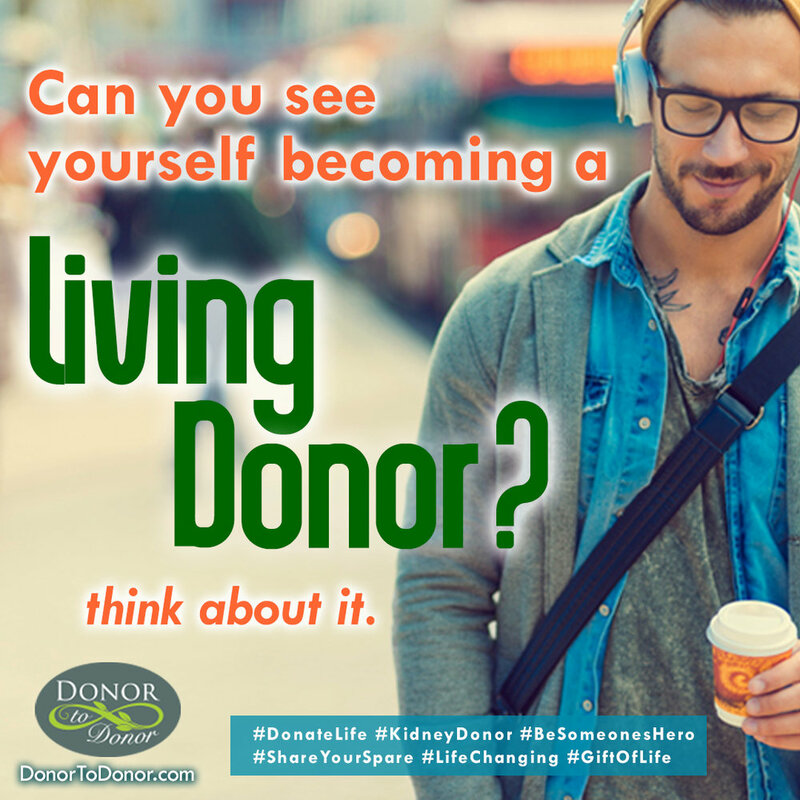 It’s estimated that 13 people die every day– waiting for a life saving kidney transplant. Joe says, “It’s just a crazy thing that somebody would just one day wake up and say, I’m going to give somebody a kidney. The kidney chain happened in a two day period in September of last year which ended with Joe receiving his at Hartford Hospital. And because Joe was donor himself, he went right to the top of the list and didn’t have to wait long. Joe’s sister is still doing well with the kidney he gave her all those years ago. For more information you can contact Ned Brooks directly – NedBrooks@gmail.com and the National Kidney Foundation of CT by looking onto: https://www.kidney.org/offices/nkf-serving-connecticut-and-western-Massachusetts or calling 203-439-7912.